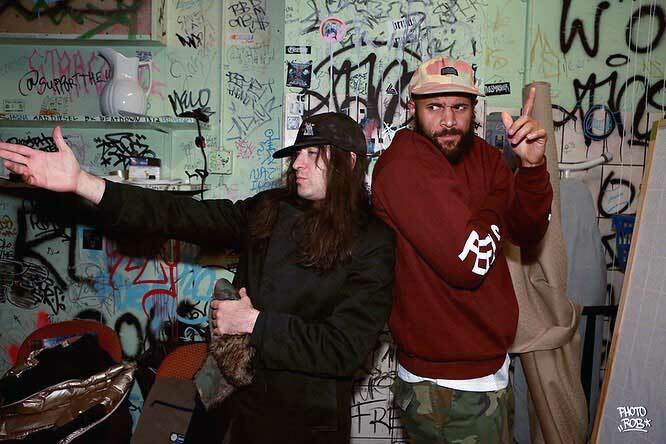 Homeboy Sandman & Edan Showing “The Gut”! 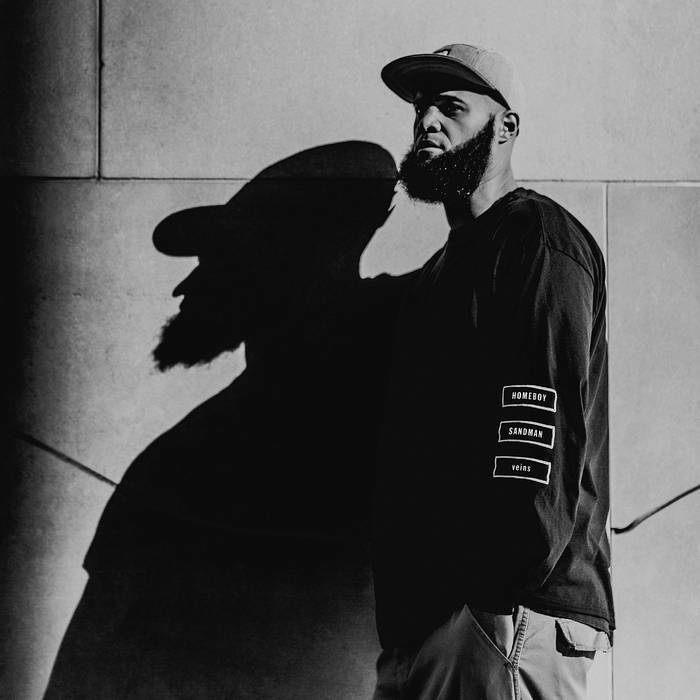 “Problems” – Brand New Music Video by Homeboy Sandman + New Album “Hallways” – Out Now!! “How to Be a Gemini” by Jonwayne – Official Music Video Out Now! !